We raise funds to enable St Anne’s Hospital in Tanzania, East Africa, to keep delivering desperately needed medical care to tens of thousands of people in one of the poorest parts of Africa. 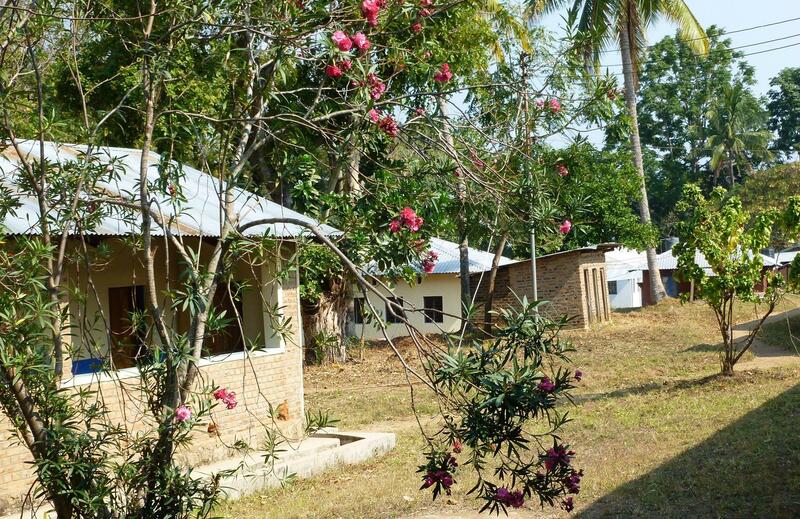 St Anne's Hospital lies on the south eastern shore of Lake Nyasa in Tanzania in the Diocese of Ruvuma. It serves an area of 100km to the north and 70km to the south including a small part of neighbouring Mozambique. The Hospital has 100 beds, but just three full time doctors. Its medical equipment, medicines, and transport costs are funded almost entirely by the Friends of St Anne’s. It deals with everything from Malaria, cholera and TB to HIV and AIDS, and more recently the threat of Ebola. All this is in addition to day to day operations, maternity services, and clinics. The Hospital faces possible closure unless we can replace its antiquated water system – and in particular its dilapidated toilet blocks. Both are nearly fifty years old. The Hospital also has a wider community responsibility, and the Friends of St Anne’s fund that work, as well as providing practical support for clinics, schools and community groups in the Liuli area.